One of the iPhone’s smartest calendar apps just got a little smarter. Tempo AI, the company behind Tempo, rolled out a redesigned app that adds support for iOS’ Reminders app and Waze. The update also includes natural language processing for easier event creation. One of Tempo’s most useful features is its ability to automatically find relevant information for specific events, such as maps, directions, emails and documents, without the need to manually add that extra information to each entry. Natural language support means this gets even easier. You can add events to your calendar by the speaking the way you normally would (e.g. “coffee with Lisa tomorrow at 2”) and the app will automatically add the event, time and contact information for the person you’re meeting with. Tempo added support for iOS reminders so you can check off items from your to-do list directly from the calendar. The update also adds support for iOS Reminders for more comprehensive to-do list management as well as Waze integration for real-time traffic information. Singh said reminders support was one of the most-requested features from users and that the company plans to add support for more third-party apps, like Evernote reminders and Google Tasks, in future updates. Tempo’s entire interface has also been given a total redesign. The new app puts weather and other contextual information about your day-to-day schedule front and center and makes events and meetings easier to see and manage. The latest version of Tempo is available in the App Store. An iPad and Android app will be available later this year and Android tablet and web versions of the calendar are also in the works. Google has rolled out a new version of its Google+ app for both Android and iOS, bringing the current version number to 3.2. The new version brings support for Google+ pages, enabling page owners to post, comment and interact with their followers using their smartphone. Other improvements include an updated widget and a new design of the “Find People” feature for the Android version, while the iOS version gets iPhone 5 and iOS6 support, as well as the ability to edit posts. The app is available in Apple’s App Store (iOS) and Google Play (Android). Features: Text messaging, group messaging, photo and video sharing, location sharing. 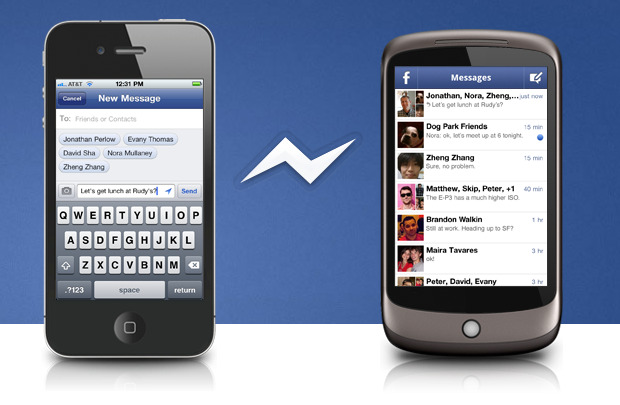 Features: Text messaging, group messaging, picture sharing. Features: Voice calls, text messaging, picture sharing. Features: Text messaging, group messaging, location sharing. 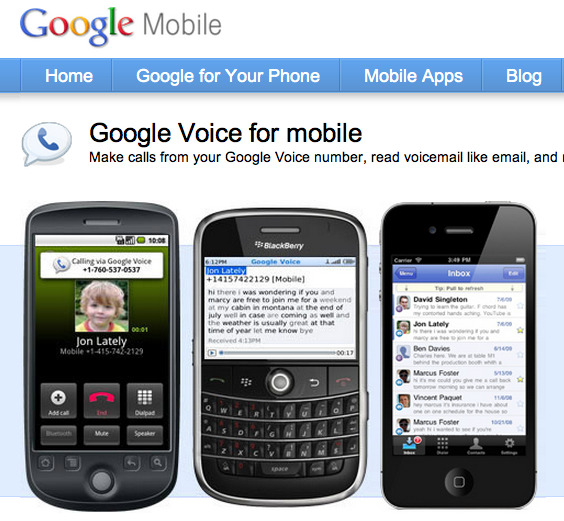 Features: Call phones free internationally (in some countries), voicemail. Features: Free messaging in several countries. Features: Voice calling (low-priced international), text messaging, voicemail transcription. Features: Free video and voice calling. 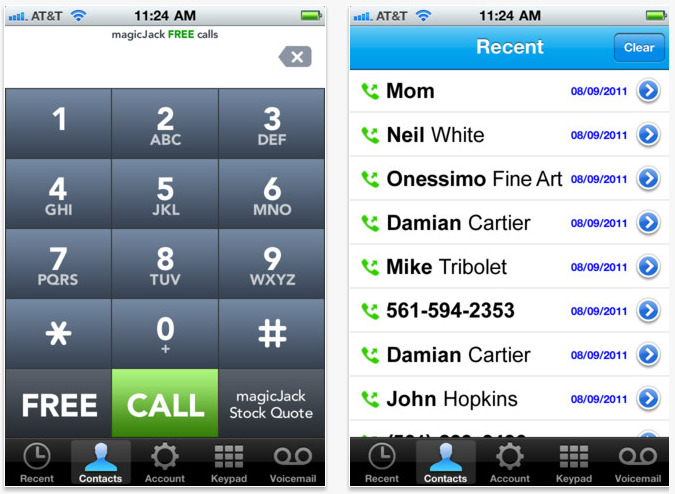 Features: Text messaging, voice calling (cheap international calls), voicemail, file sharing.